This matte cream for daily environmental protection and comfortable hydration is perfect for all skin types, giving you a prime surface for makeup or just promoting a healthy complexion. Azulene and a blend of other herbal extracts form a thin shield over your skin to fend off bacteria and toxins. 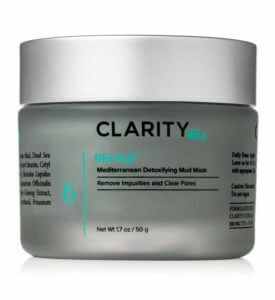 Your skin is left smooth, refined and soft. 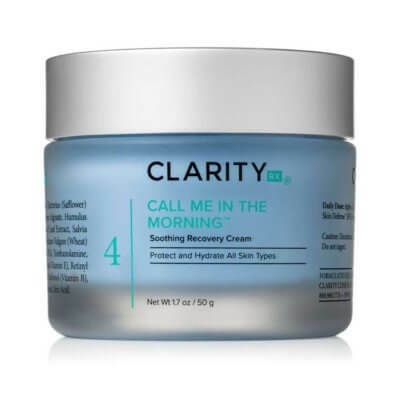 ClarityRx Call Me In The Morning Soothing Recovery Cream is perfect for all skin types, giving you a prime surface for makeup or just promoting a healthy complexion. Azulene and a blend of other herbal extracts form a thin shield over your skin to fend off bacteria and toxins. 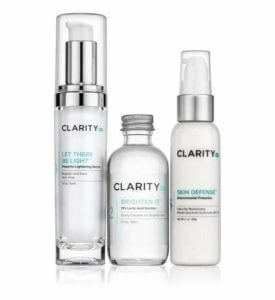 Your skin is left smooth, refined and soft. 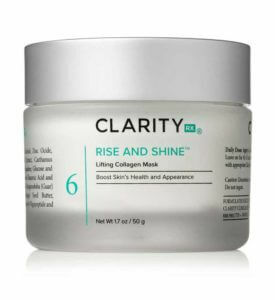 Apply this soothing day cream after cleansing.